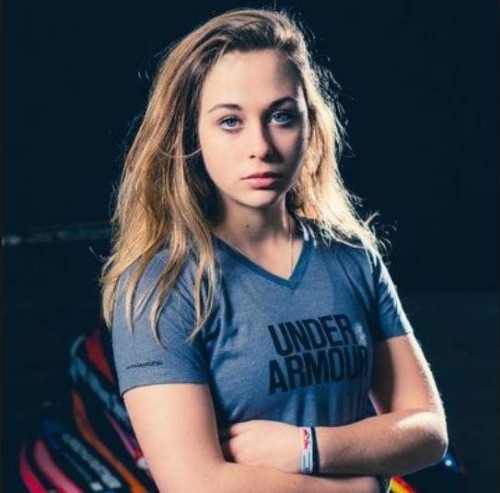 A talented 17 years old Sophia Floersch has been injured after the incident at the F3 racing held in Macau on November 18th. The accident occurred with Floersch when she is being on a bend. Her car hit the opponent and then it was out of control. The car was rotating and lapsing at the same time with the speed of 276km/h. And then it rammed into the tail of the car of Japanese driver Shou Tsuboi. The strong collision caused Floersch’s car fly up the air, crashing into the area reserved for the reporter, and then fell to the ground. The incident stirred audiences Macau unruly. The red flag was immediately disqualified, meaning the race had been paused. It took one hour later for the organization committee allowed the race to be continued. Floersch did not lose consciousness but suffered spinal fracture. However, there is no sign shows that the German driver will be paralysed. She was awake enough to announce to the fans: “I’m fine but have to be onto the operating table on Monday morning. Thanks for the attention from you. I will update the latest information”. The accident also caused Tsuboi be back injured. Four employees and reporters were also injured. The protection officer Cha Cha In was injured on face and be jaw fractures. The two reporters, one be torn liver and another be strong shaked. 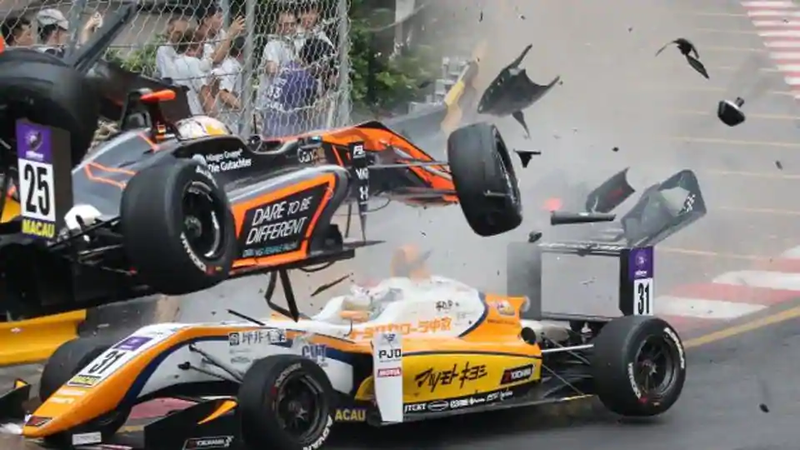 The International Automobile Federation (FIA) are finding out the causes leading to the accident. Many F1 drivers also expressed the sympathy with Floersch and victims. “We are all thinking about you, Sophia. Wishing the good news will come soon. Be strong!”, the former world champion Fernando Alonso wrote. Floersch was considered as new emerging star in racing domain. Last year, she became the first female driver to score points in the F4 racing. She is also the youngest racer becoming the champion in the history of the youth Ginetta racing.